In the year 2035 a strange monster known as “Matter” consumes everything as humanity struggles to survive. A young teenager named Aico Tachibana discovers her body isn’t “real” and that she is the key to ending “the burst” She has to return to “Ground Zero” escorted by “Divers”, individuals who bravely go out and explore the Matter. If you're unfamiliar with science fiction tropes, the premise of A.I.C.O. -Incarnation- (2018) might seem unique, but if you’re familiar with the genre, this premise has been done before. It’s not particularly new or unique. This story has been done before, or you’ve seen variations of it so that none of this is a truly unique idea that makes it stand apart from similar stories in the science fiction genre. There are far too many clichés. The corrupt CEO, the antagonistic military force, the rebellious mercenaries who have to take the target to their destination. These have already been done before and aren’t anything new that hasn’t been seen in science fiction stories before. It’s a shame because this could have been a unique take on this kind of story, using animation instead of live-action; instead, it’s just a retread of familiar storytelling tropes. Studio Bones has always produced animation that is very fluid and have always had nice artwork and character designs. But when it comes to their original stories, those can either be hit or miss, which I’ll go into later. The art style and character designs are very nice, but there’s nothing outstanding about them. It does feel rather generic when it comes to both the designs of the characters and the designs of the vehicles they’re piloting. Everything feels generic, in both storytelling and artwork and animation. The animation is decent, but there are no outstanding fight scenes that show off fluid animation, everything is just “there” without anything unique that can keep the audience’s attention for very long. The first English dub of A.I.C.O. -Incarnation- (2018) was dubbed by Iyuno Media Group and they hired no name actors and had a dub that was so atrocious that it was universally panned by the anime community. Bang-Zoom had to redub the anime due to the original dub being panned. Netflix listened to all the negative feedback regarding the original English dub and went out of their way to redub the entire series with a new voice cast of experienced voice actors. I do appreciate that Netflix went out of their way to redub the entire anime, as anime dubbing is expensive. The second voice cast is definitely an improvement over the original voice cast was so bad I didn’t listen for more than a minute. The voice cast in English is pretty good. There’s Xanthe Hu as Aico, and she did a good job. Billy Kametz is also good as Yuya but it’s not an outstanding vocal performance either. Everyone in the cast is competent, but there is nothing in this English dub that is outstanding, memorable or unique that makes me recommend the dub over the Japanese sub. It’s definitely better than the first dub as that dub was completely unlistenable. 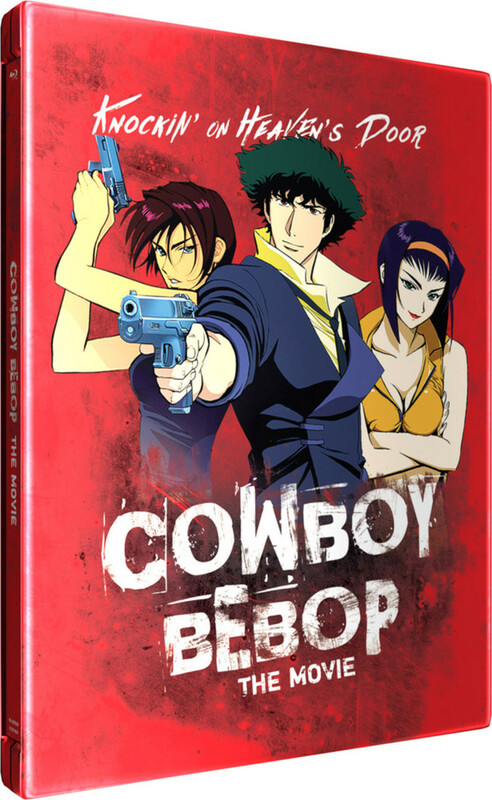 It’s a competent dub that isn’t awful, but isn’t amazing either. Tarô Iwashiro’s music is just all right. 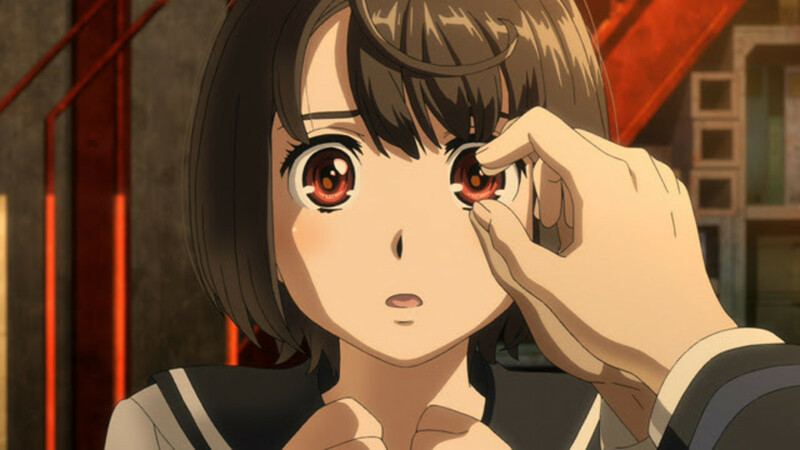 As with the rest of the anime, the score is completely generic. There are no outstanding tracks from the soundtrack that are memorable and the score doesn’t immerse me in the anime and the story isn’t outstanding either. The lackluster soundtrack doesn’t help the lackluster story or generic animation either. The opening song is "A.I.C.O." 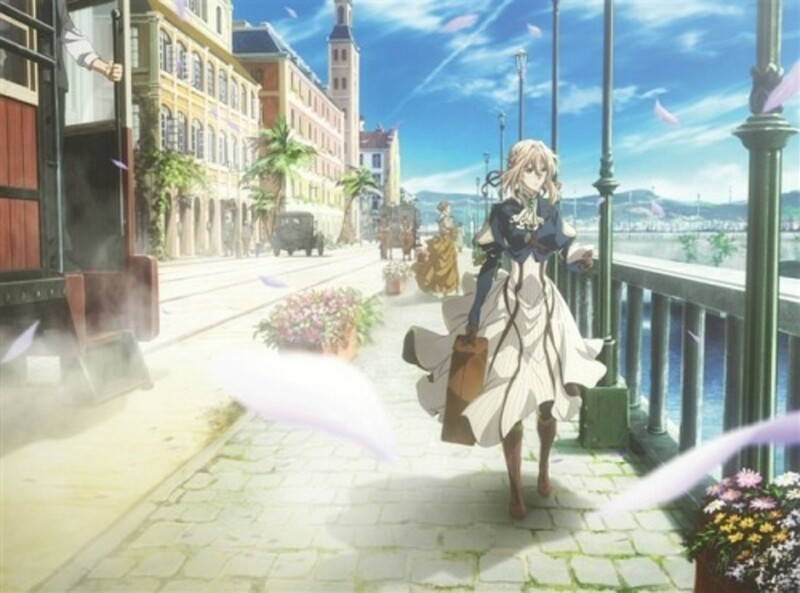 by TRUE, the artist who sang the opening “Sincerely” for the anime Violet Evergarden (2018). The opening is decent but not amazing. The ending song is "Michi no Kanata" (Unknown Beyond) by Haruka Shiraishi, it’s nice, but not really special. 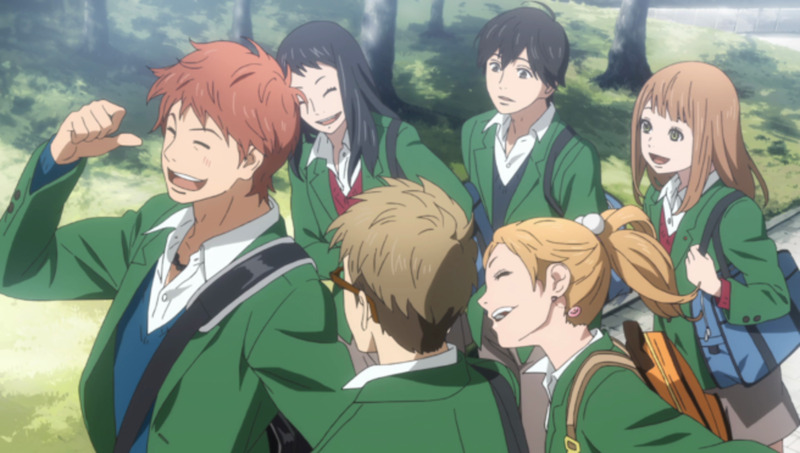 The characters are so generic that I couldn’t become attached to any of them, like another Netflix exclusive anime “Hero Mask (2018)”, it appears that in Japan’s need to appeal to a worldwide audience, they set aside things that make anime unique as a medium and replace it with the most generic characters they can think of. While this doesn’t happen in all of the specifically Netflix exclusive anime, it tends to happen more often than not in anime exclusive to the worldwide streaming platform. While some anime are touted as “masterpieces” by anime fans, they quickly move on to whatever the “new, hot, best new anime” is and usually leave other anime behind. But Netflix has a very hit-or-miss track record with their exclusives. 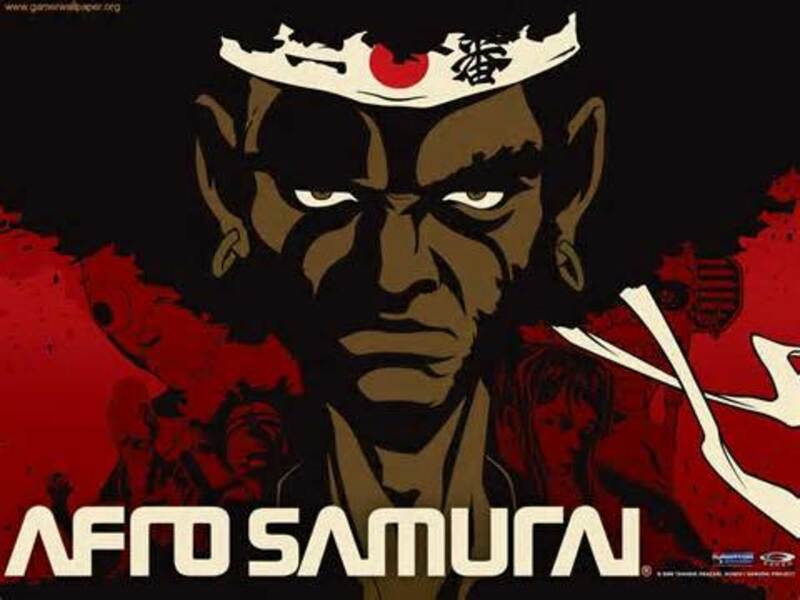 For every anime that I’ve enjoyed, there have been anime like this that are just average to mediocre. I couldn’t care about the characters that much and that’s what makes this anime annoying. If I can’t care about the characters, I don’t care about what will happen to them. Even if the story is generic, if I like the characters I can at least enjoy the characters. Unfortunately, I don’t care about what is happen to the characters in this anime. Will you watch A.I.C.O. -Incarnation- (20188)? The “Matter” that the Divers have to fight is the most boring and generic blob monster ever. It’s hard to fear for the safety of the characters when the enemy is just a generic blob that seeps into objects. 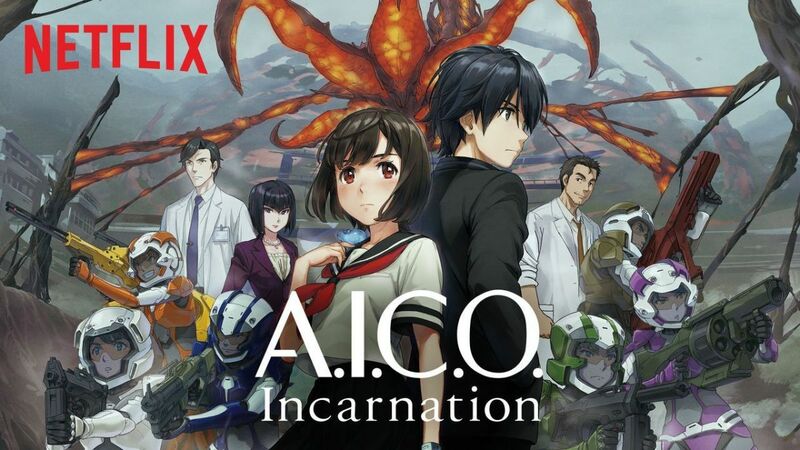 Even the Titans in Attack on Titan are scarier than the Matter in A.I.C.O –Incarnation- (2018). Even though there is a human villain, the villain is also generic and nothing more than a bunch of villainous tropes thrown onto a generic character. The Matter doesn’t raise any stakes for the characters’ situation and just feels like it’s there to be there. This anime had the potential to be an anime that could have been a unique science fiction story told through the unique medium that is Japanese animation. Unfortunately, what’s here is a generic science fiction story that you’ve probably read or watched somewhere else with better production values. The generic story ideas could have been executed with a better payoff than what we got in the anime. It doesn’t really try to make itself stand out among science fiction stories. It doesn’t even stand out as being unique because it’s an animated story, either. Even Knights of Sidonia (2014) executed their premise well despite lacking the production quality of Studio Bones. 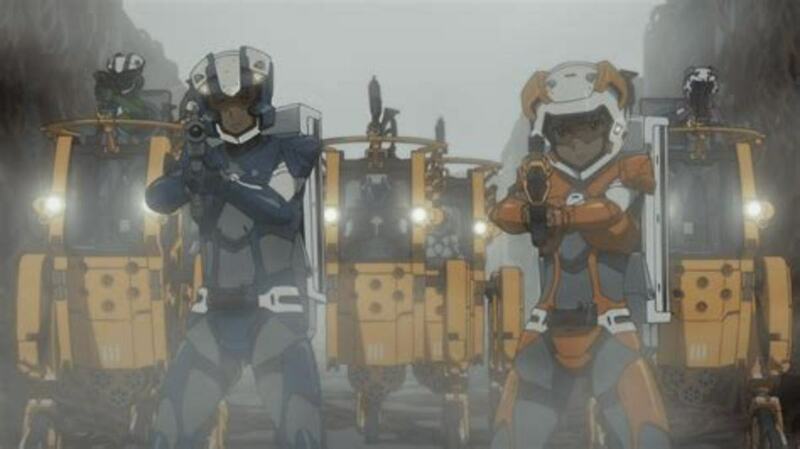 Anime doesn’t have to be perfect but it doesn’t seem like Studio Bones tried their best with an original project, even compared to other original anime they’ve created like Wolf’s Rain (2004) and Eureka Seven (2005). A.I.C.O. -Incarnation- (2018) is an interesting idea that fell flat on its face because of bad execution, and that’s not just in regards to the original English dub track either. It could have been a special, unique anime; instead, the creators’ played it safe and didn’t try anything new. 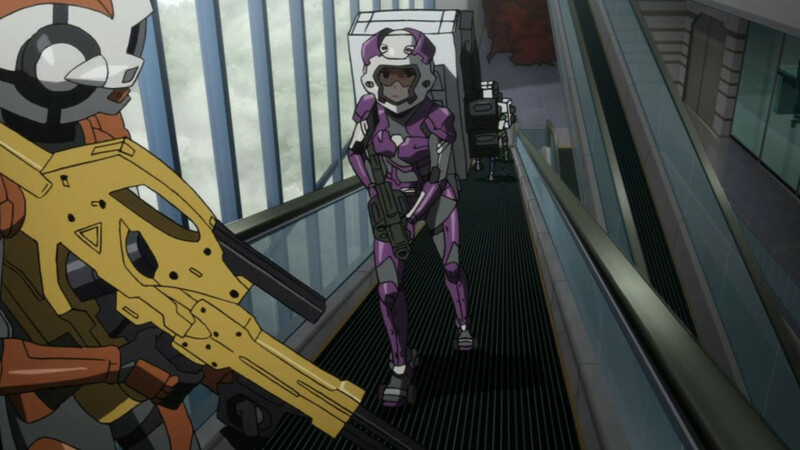 Everything about the anime is extremely generic, whether you’re familiar with anime tropes or science fiction tropes. It’s just a premise that has been done before, and it’s not even unique because of the animation either. The English dub is decent, but forgettable in the long run when it comes to English dubs. The soundtrack is generic and lackluster. 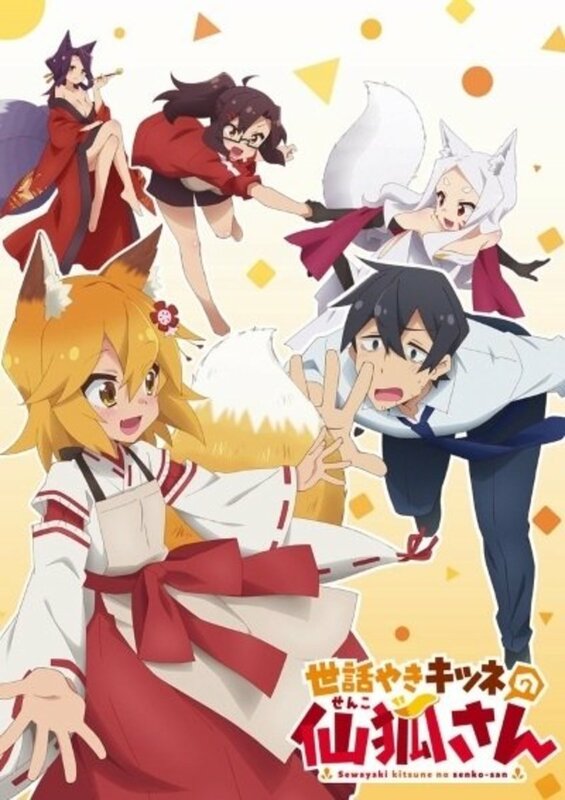 Everything about this project is just trying too hard to appeal to a worldwide audience without having anything that makes anime a unique storytelling medium. I can only recommend it if you are really into science fiction and you want to have something to watch. Unfortunately, I can’t recommend buying it for your collection, because it was just unmemorable to me. It’s worth streaming if you think you’ll like it, but I’ve seen it once and that was enough for me. Unfortunately, this generic science fiction story isn’t going to cut it for either diehard science fiction fans, or anime fans. Watch at your own risk, but I won’t blame you if you drop the series. Yeah, even with the new dub (which is 100% better) this is a lackluster show. The fights with the matter felt very same-y and boring...and low stakes (due to lack of character deaths)...plus we don't get enough character moments (besides Aico herself) to really care about them. I like the pluck of Erica Mendez's character and I do like Aico's cherubic face and gentleness...the technobabble is a bit more digestible in the new dub and the character names are consistent (the biggest failing of the old dub, IMHO). I laughed out loud when the one boy mercenary declared he loved Aico because it came out of left field with very little justification. 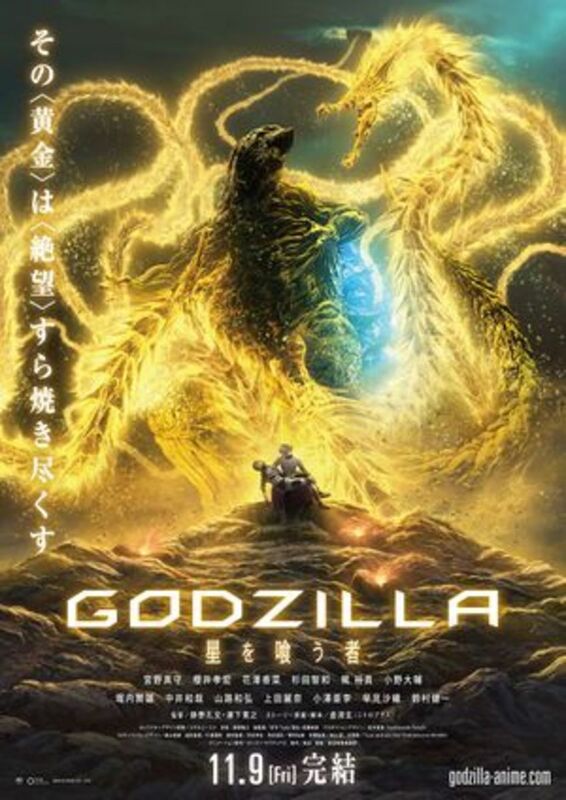 This would've been much better more tightly edited as a feature film, like King of Thorn, and taken more risks with character deaths to give us actual stakes and suspense. It fails as a series. 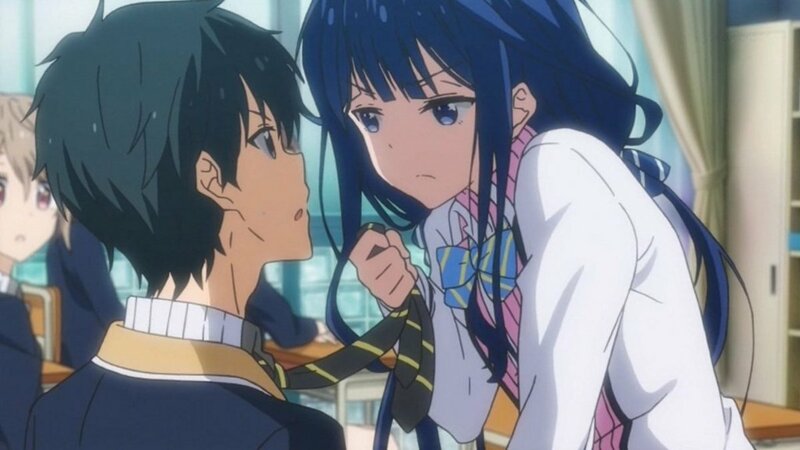 I also hoped for more from this anime.